Enjoy our new Show Adom tv live Kuch Rang. Kuch Rang is a love story which will surely touch your soul. 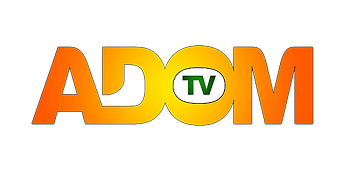 you can watch Adom tv live Kuch Rang on below link. This story revolves around a couple and the difficulties which they face during their journey of life. You can watch this show from Monday to Friday at 7:30 P.M. The story consists of sorrows, sadness and some happy moments which are literally related to the daily life of our viewers. Please follow us on our social media pages and give us your valuable able feedback so that we can enhance the quality of our contents. Enjoy and watch Adom tv live Kuch Rang.